Most small businesses haven’t taken the time to study the journey consumers and Promoting a business can seem daunting for small business owners who have little to no money in their marketing budget. Fortunately, in this digital age, are many ways to promote a business online without breaking the bank. Marketing is more than just an advertising campaign; it should result in revenue for your business. 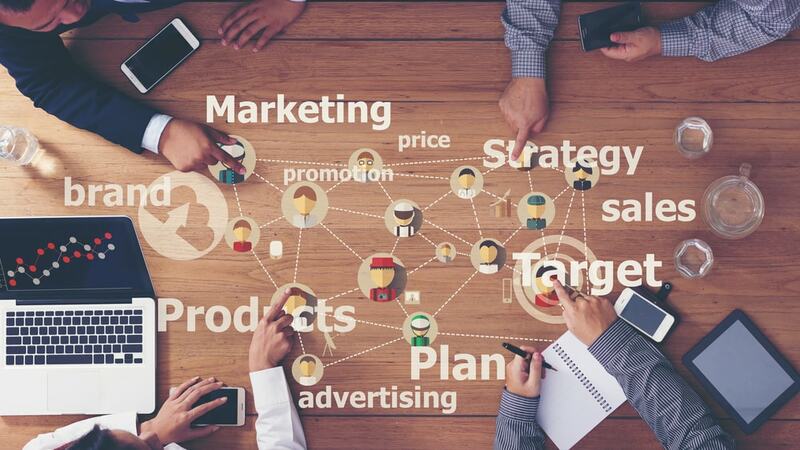 Understanding the different ways to promote your product or service can help you make the right choice for your business. NAP stands for Name, Address, Phone number, also often referred to as citations. Out of Moz’ top 6 “Foundational Ranking Factors”, (for search engine ranking), 3 are related to NAP quantity, quality, and consistency, and out of the top 13 “Competitive Difference Makers,” 6 are about NAP quantity, quality, and consistency. If you’ve listed your company on Google My Business, you need to make sure the details there are the same for all your online listings. on local directories like Yelp, Google Places, Bing Places, Yellow page, Manta, Facebook, etc and review sites. There are many other local directories and review sites that consumers pay attention to when searching for a local business. If your business isn’t listed there, you may lose customers to competitors that are. Claim your business pages on the sites relevant to your business and geographic location, and optimize them with your website URL, physical address or service area, hours of operation, contact information, and images to get consumers’ interest. not just Google. Although Google may be the primary search engine for many consumers, Bing and Yahoo! are popular as well with over a third of searches. If you don’t run search ads on Bing and Yahoo!, you are losing the consumers who use these sites to competitors who are advertising there. Make sure this doesn’t happen by advertising on all major search engines. with keywords that drive the most ROI. If you run search ads with keywords that don’t drive results, you will sacrifice money, time, and potential customers. Use an advertising service that will help you identify the keywords driving the most leads so you can optimize. media pages and respond to your audience More consumers are connecting with local businesses on social media sites like Facebook, Twitter, Google+, Pinterest, LinkedIn, and YouTube. If you aren’t using these places to engage with consumers, you are missing out on opportunities to build loyalty and drive awareness with prospects that value a business’ social media presence. Plus, by promoting your content across these social sharing sites, you can help boost your ranking on organic search results. Place a Yelp badge on your website that links to your Yelp listing. Send a follow-up email within 24 hours and include links that direct your audience to review sites. NEVER pay for or offer gifts in exchange for a good review. NEVER ask someone to post a fake review about you or a competitor. 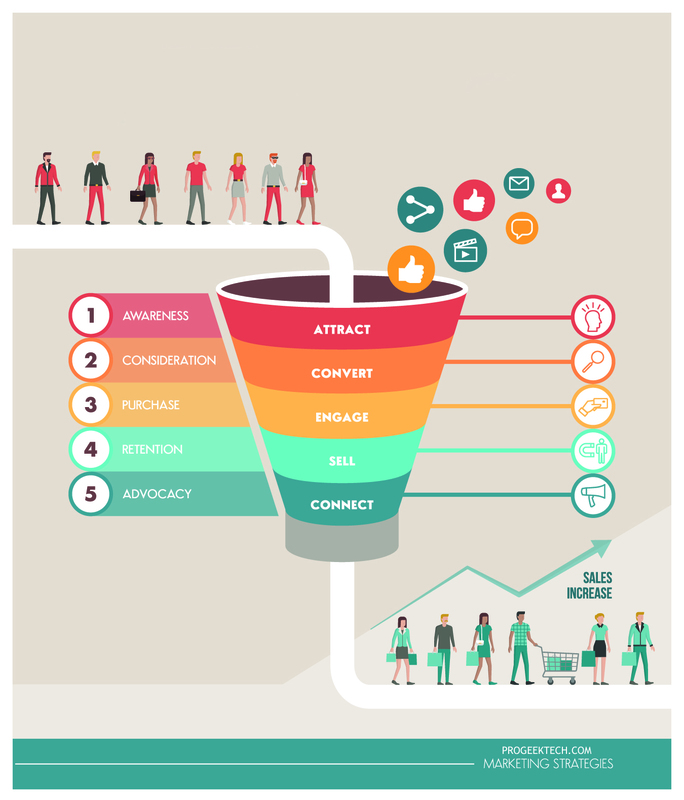 Use search and site retargeting to remind interested consumers about you. Search retargeting pinpoints people who have shown purchase intent by searching for keywords related to your business. Then, this technology shows your display ad to those consumers based on their search terms, from broad keywords related to your products and services (like “types of braces”) to specific trademarked terms that show purchase intent (like “Invisalign prices”). This means you can get your brand in front of searchers to drive awareness and potentially visits. Site retargeting identifies consumers who have recently visited your website and shown consideration for your products or services. Then, it continues to retarget them with your display ad as they surf other sites across the Web. By showing your ad repeatedly over time, site retargeting reinforces your brand and encourages your prospects to return to your website. Geotargeting simply means advertising to prospects in specific locations – which could be very useful, for example, if you sell dresses only in Dallas. One way to get started is to create a listing on Google Places (http://places.google.com/business). Engage visitors with a beautiful website. If a consumer visits your website and sees the unsightly, unprofessional, or outdated design, they may leave your site without even seeing if your business is right for them. Invest in a well-designed website that suits your brand and gets visitors to stay, learn about you, and contact you. Call back new contacts within an hour. Your staff and you can be busy, and sometimes a call has to go voicemail. But letting a voice mailbox fill up with calls that you never return is just as silly as forwarding all your calls to your competitor. Consumers are most likely to do business with the company that calls them back first. So, make sure your team calls each contact back within an hour to get more leads. Build a database of Contacts. When a visitor downloads a piece of content from your website, they need to be entered into a central contact database. When you return home from a tradeshow with a fishbowl of business cards, they need to be entered in the same database. Connect your forms and landing pages with a marketing database like Hubspot or Constant Contact. Both of these tools will help you to automate your marketing communication and management. Email marketing is the cornerstone of online marketing. From a technology standpoint, email has withstood the test of time as a communication channel. From a marketing standpoint, email converts at a higher rate than nearly any other channel. As recently as 2016, email marketing was the leading marketing expense among global business leaders. Email marketing allows you to nurture relationships with potential buyers over time. It allows placing visitors who aren’t ready to buy into a funnel that keeps them connected with your business instead of having them forget about you. To begin taking advantage of email marketing, you’ll need to create something valuable that can be given away for free in exchange for a visitor’s email address. Digital info products are often best for this purpose. Next, you’ll want to create a series of emails designed to introduce the new lead to your offer, establish your authority in the industry, and deliver educational value on related topics of interest. There is an astronomical number of these that are hungry for content! Many accept, even seek out, "guest posts", blogs or articles from people not employed by the person or business running the site. You also have to choose carefully in terms of your target market. If you're selling baby clothes, getting one of your articles published on a blog about SEO (Search Engine Optimization) isn't going to be seen by many (if any) of the customers you hope to impress. Getting your work on a popular blog directly related to bringing up baby would be a much better fit. We're all familiar with hearing or reading advertisements that promise that the first 50 people to visit a particular store will receive a free (____). You fill in the blank. It could be anything from a red rose through an ice-cream cone! Pens, designer mugs, ball caps, and T-shirts are always popular as well. What small, inexpensive things could you give out with your product or service that will get your customer thinking good thoughts about you? Combining business promotion with customer rewards is definitely a win-win situation. Video marketing is a great way to promote your business, and YouTube lets you do it for free! Promoting your business via YouTube is an effective way to help potential customers or clients connect with your business. Putting together a quick overview video of your business and then uploading it to YouTube gives you a nice sales tool that you can post on the homepage of your website or circulate in emails to prospective clients. The video is also likely to get some pretty good visibility in the search engines. If you want to try to promote your business beyond just a general introductory video, try posting educational style videos, tutorials, or how-to’s in YouTube channel in order to get discovered by people looking for what your business offers. Network with other small businesses who are doing the same type of work you are and collaborate with them to offer a special deal to customers locally. The aim is that each business involved will make an offer which benefits the other partner’s customer and encourages them to take up both services. Between the businesses, you can save money on promotional costs and get valuable referrals. Let's face it, you're not the most unbiased source of information when it comes to your own business. You have a pretty damn vested interest in its success.This is what makes testimonials as powerful as they are. And not just on social media. Testimonials are a powerful element of any marketing funnel, from landing pages to your homepage, advertisements and more. Branding is a big part of content creation, and that goes for social media as much as it does your blog (maybe more). People are more comfortable with your brand if they recognize it. You'll grow more quickly, have better brand recognition and recall, and will come across as more professional than if you just throw out your posts willy-nilly. It’s not always about the money you have to spend on marketing, it’s about the time and effort you put into it and above all, the relevance it has to your customers.